This is my puppy. There are many like him, but this one is mine. 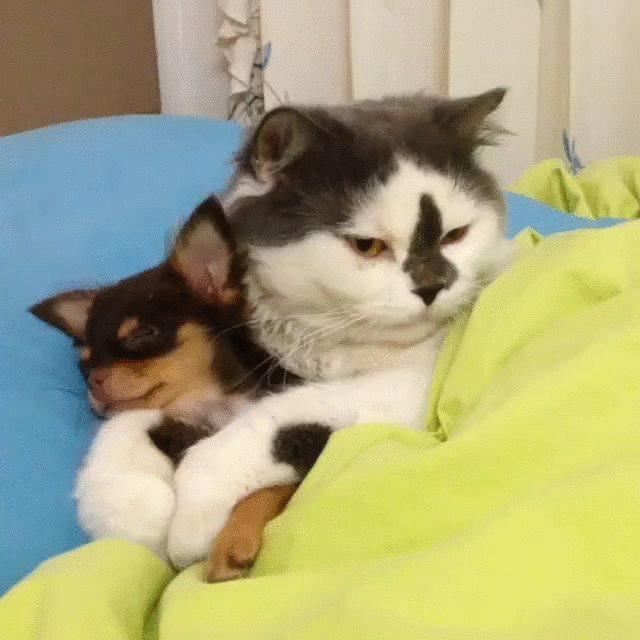 Don’t mess with this cat’s little puppy!